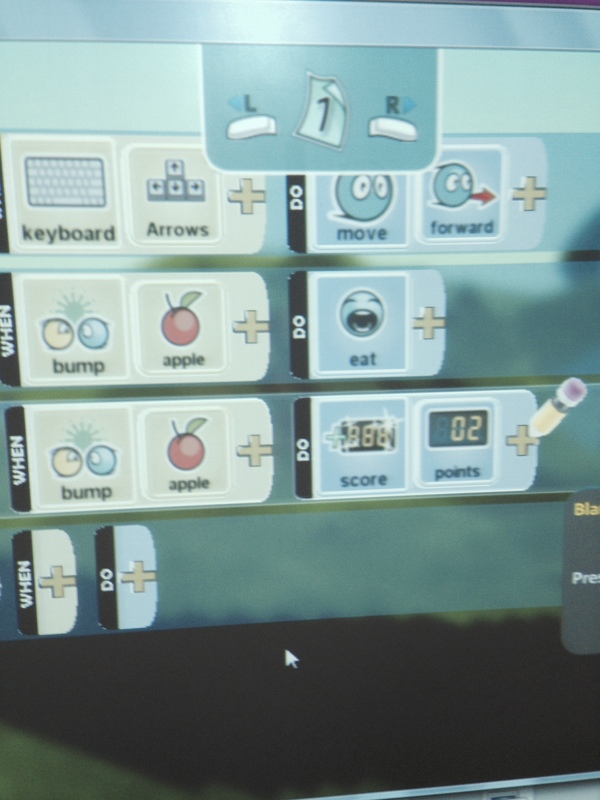 Cross curricular technology: top 10 programs and apps. Daisy the Dinosaur, do students need to be able to read first? See you in 2 weeks...spread the word! Can this program be simplified? This is also evident in the purchased 'Rising Stars' scheme. To help schools I have produced a draft outline for a training day. Online communication: how we can work together after today.